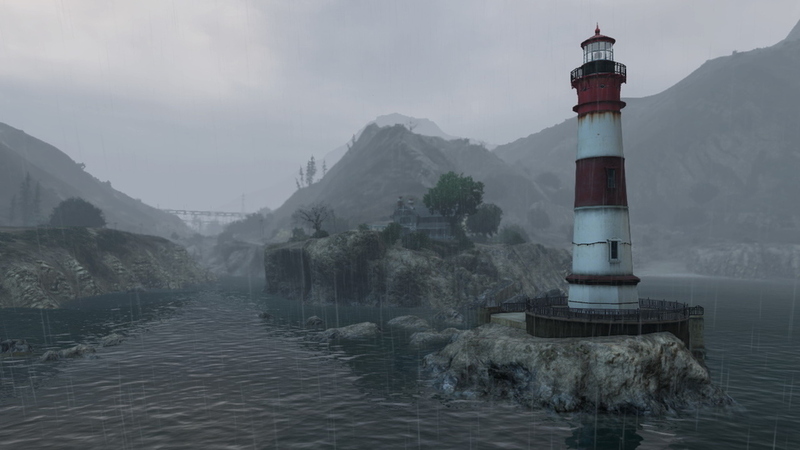 Grand Theft Auto V has 9 potential awards in the near future from the British Academy of Film and Television Arts (BAFTA) as part of their Games in 2014 Awards. There are 17 categories in total which means GTA V could take half the awards! Congrats and good luck to Rockstar Games! The award ceremony will take place on March 12th, 2014. Be sure to join the discussions in the forums! 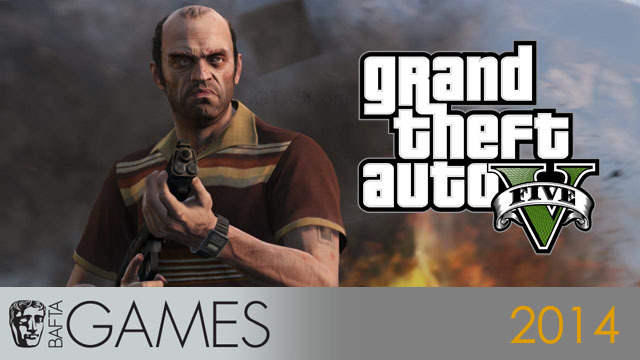 GTA V Nominated for 9 BAFTA Game Awards - From Best Story to Best of the Best, Grand Theft Auto V has grabbed the attention of BAFTA.